Arizona native, Dr. Traci Williams is an Arizona state certified school psychologist through the Arizona Department of Education, a Nationally Certified School Psychologist through the National Association of School Psychologists, and a Licensed Psychologist through the Arizona State Board of Psychologist Examiners. She holds a B. A. in Psychology with a minor in Spanish and an M. A. in Educational Psychology with a specialization in Statistics, Measurement and Methodology from the University of Arizona. She also earned an M.A. and a Ph.D. in Educational Psychology with a specialization in School Psychology from Arizona State University. In addition to working as a school psychologist, Dr. Williams has worked as an instructor in the Psychology program for Rio Salado College and Adjunct Faculty in the School Psychology Training Program for Ottawa University and University of Arizona – Chandler Campus. Her vast experience includes homebound counseling services, academic and behavioral consultation with teachers and parents, facilitating foster parent support groups, and professional development training workshops for individuals in the mental health and educational fields. 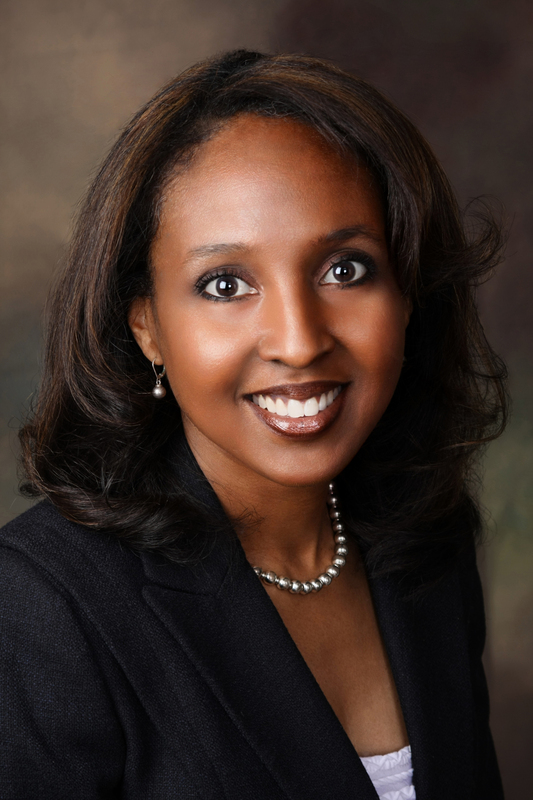 In addition to teaching others, Dr. Williams is also a life-long learner as she frequently attends seminars and workshops to learn cutting-edge techniques and practices that can improve the lives of the children and families she serves. Board member: Save the Family Foundation of Arizona and Komputer Kids, Inc.
Professional Organizations: American Psychological Association, National Association of School Psychologists, Arizona Association of School Psychologists, and National Association of Black Psychologists.